Dreaming of indulgent opulence, exclusively designed for you? Or maybe a balance of modern and casual, expertly crafted and naturally elegant. Small details reap big rewards. 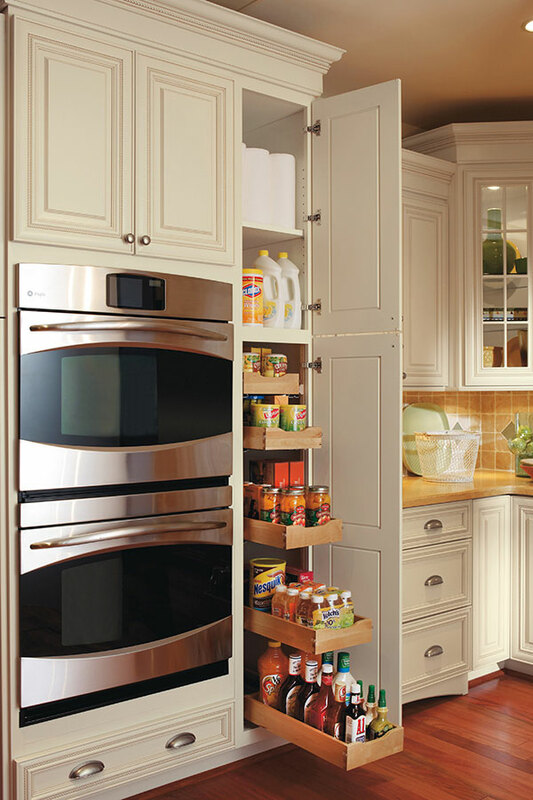 Split turning options can transform tall cabinets, sink or cook-top cabinetry into your defined design theme. 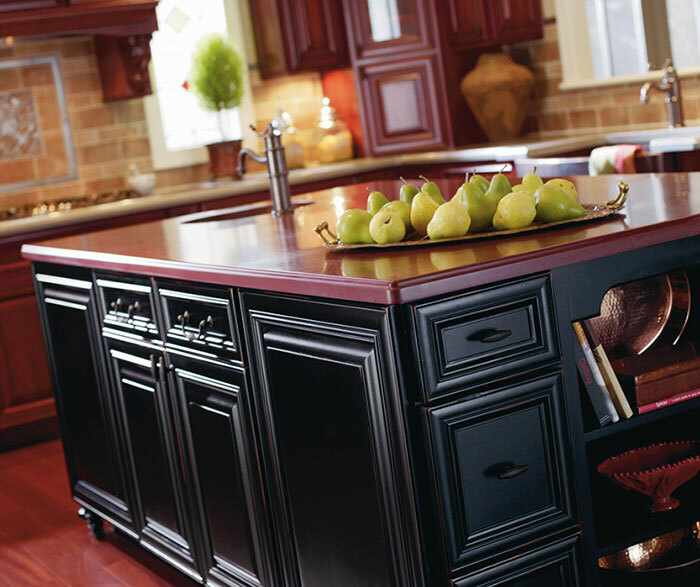 With a variety of designs and customizable options you’re sure to find the perfect fit for your cabinets. Use the button below to explore Omega Cabinetry moldings. For more information contact us or scroll down for access to their catalogue. Personalize your project with decorative elements from Omega. Show a little leg! Perfect for anchoring an island, furniture style cabinet accents such as legs or decorative feet go a long way in making a big statement. Let functional design make a powerful statement with a beautiful vent hood that commands attention. Choose from Omega's selection of stunning designs or let one of our on staff designer create one that is customized just for you! Explore these decorative accessories. 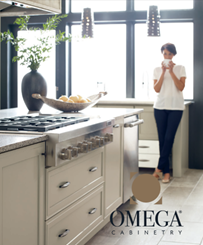 You can also scroll down for access to Omega’s catalogues. Organizing is such a good idea! You'll wonder why you didn't do it sooner. Omega makes it easy to simplify your stuff — with so many cabinet storage solutions, you'll be on your way to a clutter-free life before you know it. Explore the storage organizers or scroll down to review Omega’s catalogues. Set the mood or set the stage. Accent and task lighting are ways to enhance your space with beauty and function. If your cabinet is highlighting your fine China make sure you have it in the spotlight. If you need workspace lighting for that secret recipe, we have the lighting option for you. If you have questions be sure to give us a call. Want to learn more? Scroll down to the Omega catalogue. Decorative cabinet hardware is a lot like jewelry, it can add the perfect accent. Omega offers many kitchen cabinet hardware styles including knobs, pulls and appliance pulls as well, making it easy to complete your design theme. Want to take some time to dig a little deeper for cabinet information? No worries, we've got you covered with cabinet brochures for making confident cabinetry decisions.